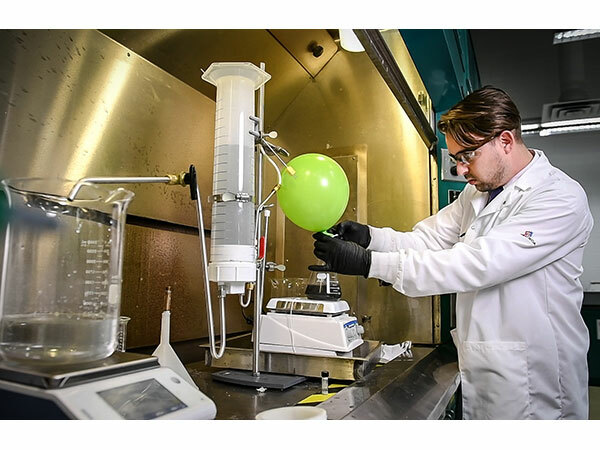 Reportedly “during routine materials experimentation,” the team observed a bubbling reaction when they added water to a nano-galvanic aluminum-based powder. The rapid and spontaneous hydrolysis of water did not require a catalyst came as a surprise to the researchers. 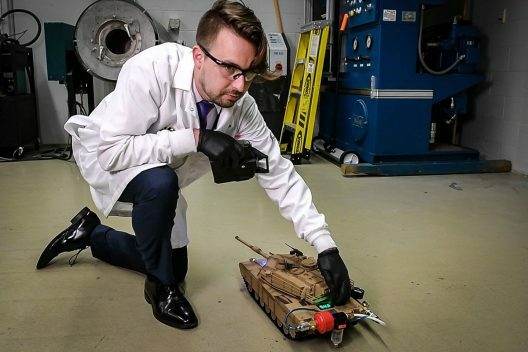 The powder could be 3D printed, allowing vehicles to feed off their very structure and self-destruct at the end of a mission. Patrols out on assignment could simply add water to the nano-material powder to recharge mobile devices. Civilians would probably appreciate being able to generate power by just adding water. Certainly the high power output and ease of use (in a more refined product, probably) would make this a handy way to carry additional potential energy in one’s vehicle or backpack. This could be an exciting development to follow.